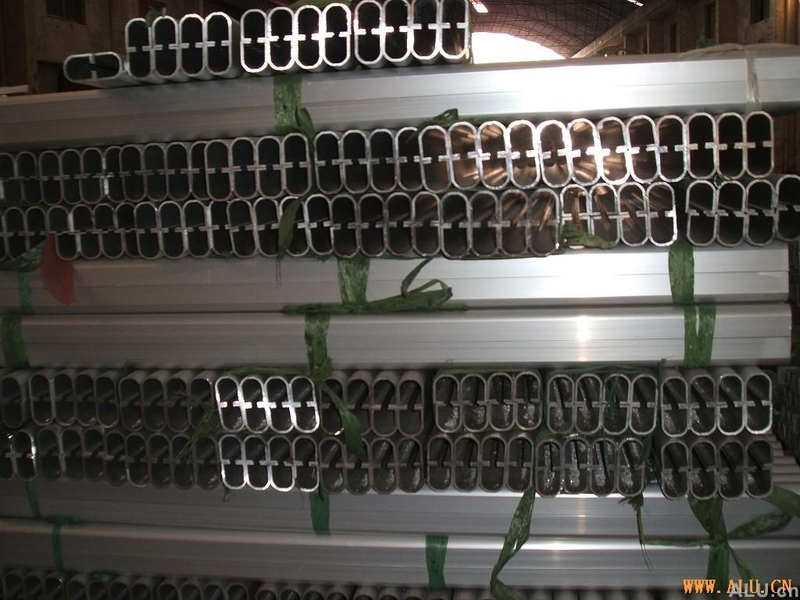 Zhangjia Huaya Aviation-profiled Bar of Aluminum Co., Ltd is located in Zhangjiagang, which is well known in China. In 10,000 square meters workshops, there are four production lines 500T,550T,600T and 1200T. quality. Those years, the company has obtained user communities' high praise.